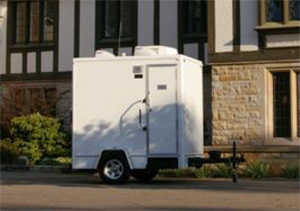 From small events and single unit rentals to large, full size restroom requirements, Outback Portable Toilets can help you make the right rental. 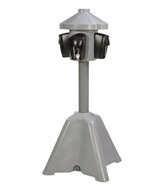 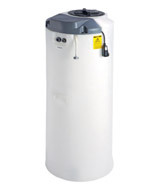 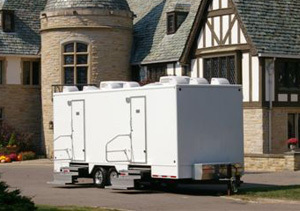 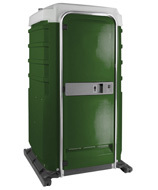 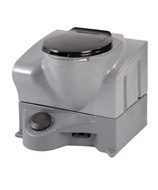 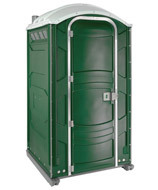 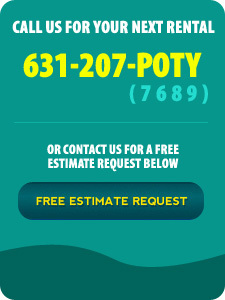 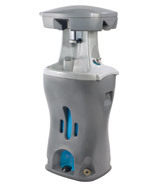 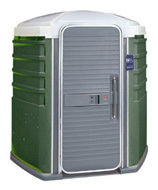 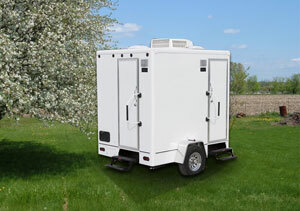 Our Long Island company provides rentals of portable toilets, mobile restroom trailers, handwashing stations, and full water/holding tanks for your requirements. 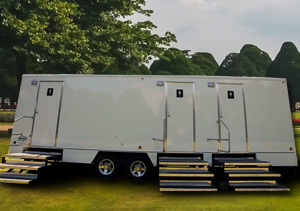 From small events to large, full size restroom requirements, Outback Portable Toilets can help you make the right rental. 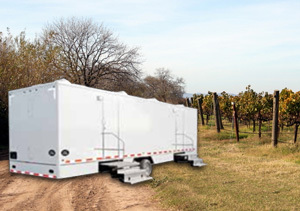 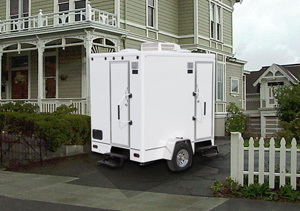 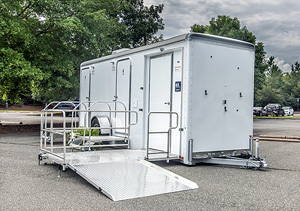 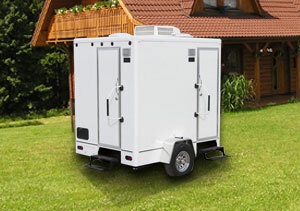 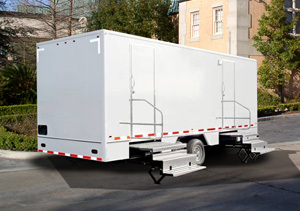 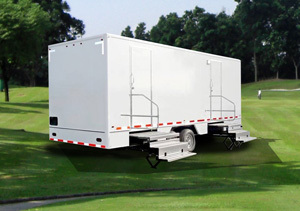 Our Long Island company provides mobile restroom trailers, handwashing stations, and full water/holding tanks for your requirements.